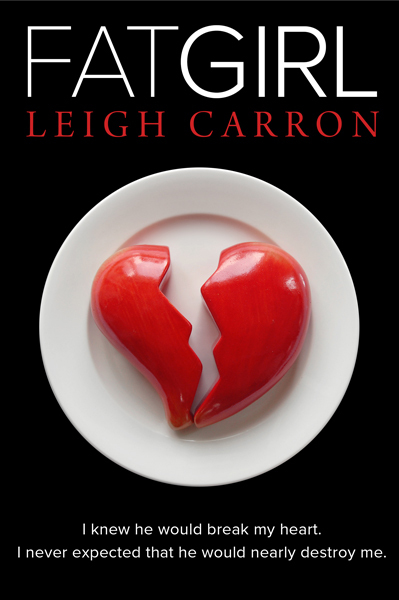 I am thrilled to host author Leigh Carron today to celebrate the launch of FAT GIRL, her debut novel and the first of the Perfectly Imperfect series. I was fortunate enough to beta read this passionate and gripping story and I’m eager to readers to get into Dee and Mick’s story. But when obligation wins, the former lovers get more than they bargained for—a searing passion that burns hotter than ever and startling revelations about whatreally happened the fateful night she left. 1) What am I working on? I’m plotting two projects at the moment: the third and final instalment of the What Kills Me series and a stand-alone psychological thriller set in a high school. 2) How does my work differ from others of its genre? 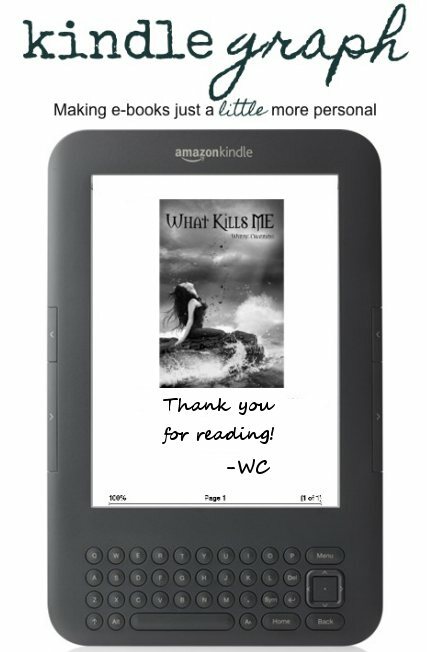 Readers have told me that the What Kills Me series breathes fresh life (so to speak) into the vampire genre. I didn’t try to make it unique. I wanted to write a superhero’s journey, an adventure novel about a normal girl thrown into the most extraordinary circumstances. 3) Why do I write what I do? 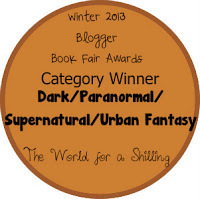 I was obsessed with supernatural and horror novels when I was a teenager. I used to wait months for new releases of Christopher Pike books, devour them in a few hours and be upset that I had to wait for the next. 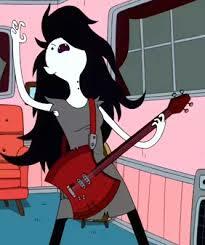 I figured that when I grew up, I could torture teenagers the same way. 4) How does my writing process work? For What Kills Me, I imagined key scenes throughout the story. A girl crawling out of a well covered in blood. A fight scene in a Taipei alley. A spectacular and shocking conclusion. I see my books very cinematically; I have moments that I see very clearly in my mind. Plotting allows me to plan for twists. It allows me to see where I can put in red herrings, moments of irony, and foreshadowing. Plus, What Kills Me is the first of a series. Since I’ve plotted parts of Part Three, I know what bread crumbs to leave in Part One to lead up. It’s 2014 and we’re celebrating with an awesome fantasy themed calendar. Each month will feature a different book or series, so if you want to challenge yourself, try reading each book or series that is featured before each month is over. 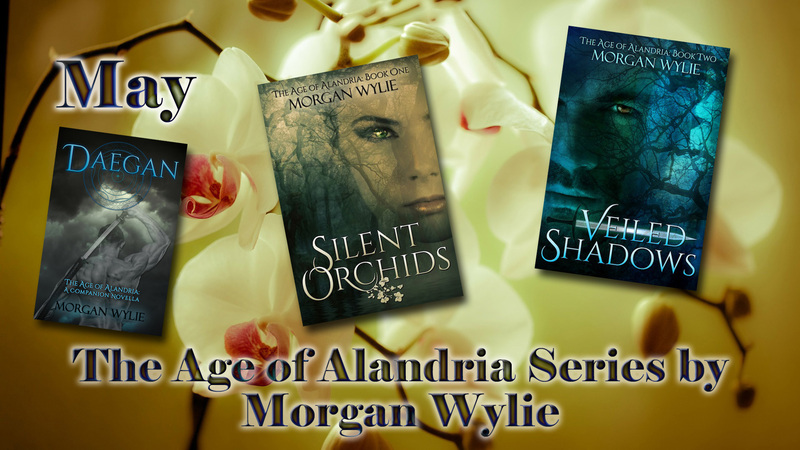 The series for May is The Age of Alandria Series by Morgan Wylie! This month also marks the one year book birthday for Silent Orchids, the first book in the series. Morgan is also giving away a $20 Amazon Gift Card, so don’t forget to enter the Rafflecopter at the bottom of the post! Introducing Laura Howard’s new adult paranormal romance, Stone of Destiny (The Danaan Trilogy Book 2). Will Allison be able to find the amulet that holds the enchantment Aoife placed on Liam and destroy it? Are Ethan’s feelings for Allison strong enough to endure the magic of the Tuatha De Danaan? 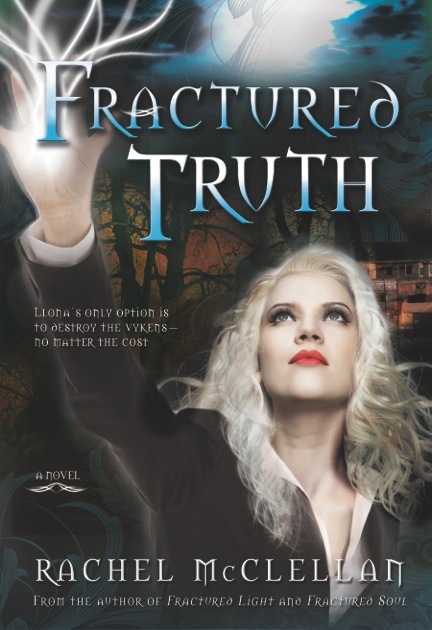 Very excited to announce that Fractured Truth, the final novel in Rachel McClellan’s paranormal,YA Fractured Light trilogy, has just been released! Follow the blog tour to find out more about Fractured Truth and enter for a chance to a signed copy or a $25 Amazon gift card! I asked Rachel three important questions about the conclusion to her series. 1. What is the hardest thing about writing a trilogy? There are a couple of things that make writing a trilogy difficult. The first is keeping everything straight. You really have to pay attention to what you wrote in the first book and make sure it’s consistent through all of them. It can also be difficult to make sure each novel is exciting and full of tension, yet isn’t repeating the same conflicts. You have to think of new, realistic scenarios to put your character through and still have these events driving the plot forward. 2. Of all three books, which is your favorite? Can I have two favorites? I loved Fractured Soul because it showed Llona fighting her dark side. I like books that explore man’s dual nature and how the two are in constant battle with each other. However, I loved Fractured Soul because this is where Llona really discovers who she is and the power she has inside her. I also like the romance in this book more than any of the others. Before the year is up, I will have another book released. 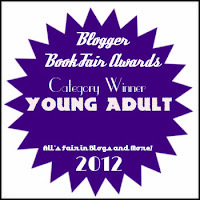 It’s a paranormal young adult titled UNLEASHED. 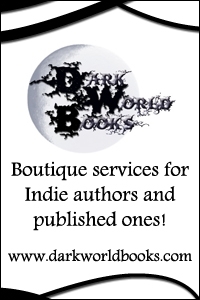 It’s much darker than the Fractured Light series and focuses on man’s dual nature. Basically it’s a YA version of Jekyl and Hyde. 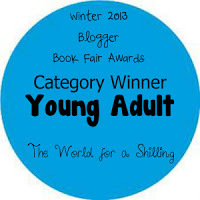 After that I plan to release a dystopian YA called THE ORIGINAL, which is currently in the editing phases.